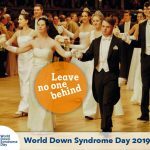 What is going on in the european Down Syndrome scene? 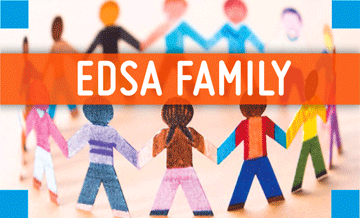 Here we give you an overview on conferences, special events or campaigns in the various countries, about EU-projects with EDSA partners, about books, magazines and films. 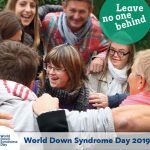 We try to collect latest scientific news and inform about World Down-Syndrome Day.